When you or a loved one is suffering from a serious medical condition time is of the essence. 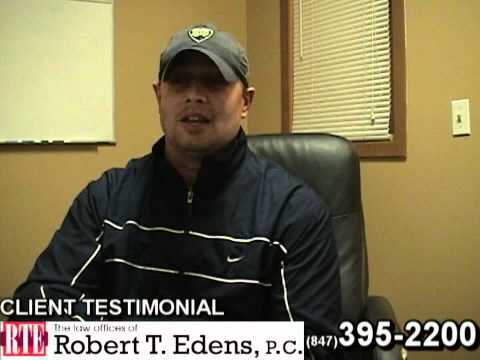 Unfortunately, delayed diagnoses are among the most common medical malpractice cases Bob and his staff see. When a doctor delays the diagnosis of an illness, they put their patients at serious risk. There is an increased risk of complications or even death. With many cancers and other diseases, it is crucial that the doctors diagnose the illness as soon as possible. Only by making a proper diagnosis can the patient receive the correct treatment in a timely manner. The delay of a diagnosis could then lead to a delay in critical and life sustaining treatment in cancer or other diseases. The delay in treatment can escalate symptoms and lead to a more serious prognosis if not addressed early. Bob and his staff have fought for the rights of cases involving delayed diagnoses for over 20 years. Bob’s clients have received MILLIONS of dollars in monetary settlements as a result of his representation. 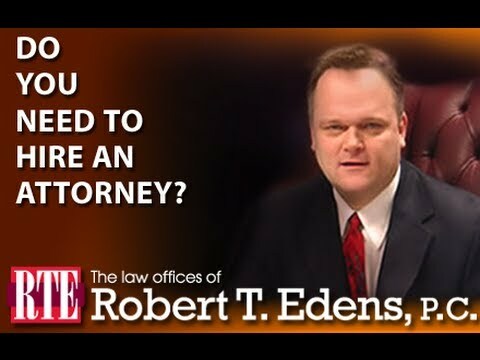 As a result of the years of experience, Bob can consult with you to determine if you or your loved one have been the victim of a delayed diagnosis. 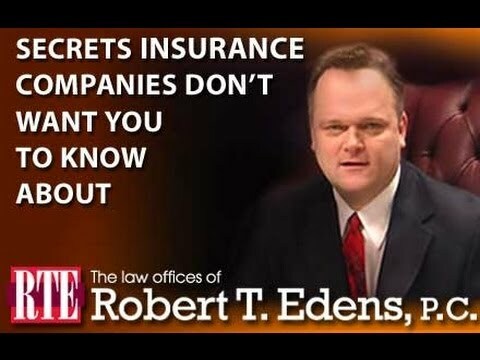 If so, Bob and his staff will do everything in their power to hold the careless healthcare provider liable for your injuries and get you the money you deserve. 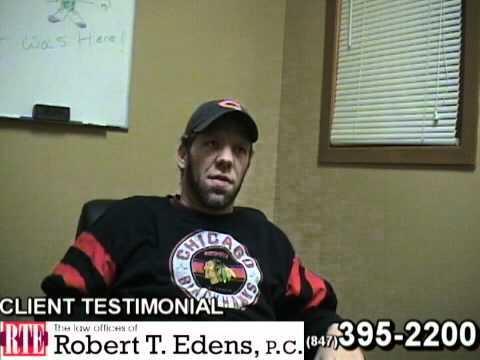 If you believe that a Lake County, Illinois healthcare provider has delayed the diagnosis of your illness, call and speak to Bob personally. You can contact him by calling toll free 855-760-6746 or 847-395-2200. You may also contact Bob through our online form, or, if you would like, connect live with our live chat operators 24/7 and Bob will call you back right away.